Recently GM Jaq has been doing giveaway events. 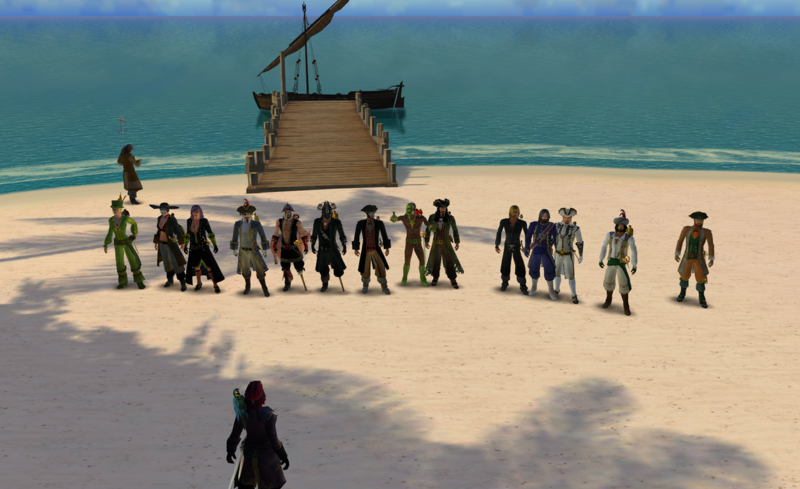 Pirates ahd a costume competition., Heres a screenshot of the event! Great Fun, and She is doing it for all nations, so keep watching the nation chat!